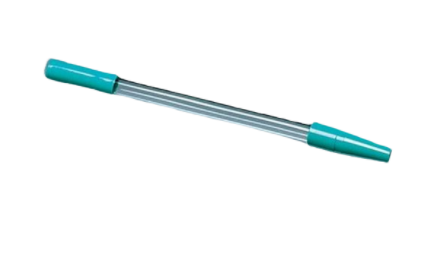 Urinary Catheter Extension Tubes are used to attach foley or external catheter for night drainage or to a leg bag. I use these tubes a long time. This product is easy in use, like to put on connectors, and flexibility. Good product, use the for years. Good product, good price, prompt delivery. Thanks! I've been using these for years to help a normal red-rubber catheter reach and stay in the toilet when I'm sitting on a commode chair. Perfect for the purpose. The tubing is easy to attach and is flexible. The tubes work great and the length is very good. I would recommend this product. It is very useful to have the bag on the calf. It can be emptied by just pulling up the pants leg to the knee. I have emptied it into a jar in the driver seat of the car. 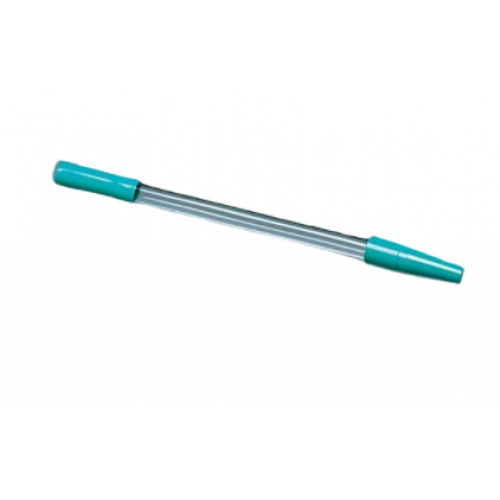 We use these tubes in our clinic for attaching to Foley catheter or external catheter to a night drainage bag and in some cases to a leg bag. The extra length gives you flexibility of movement. They are available as completely non-sterile, latex sterile and plastic sterile as well. The mobility during night is enhanced with these tubes.